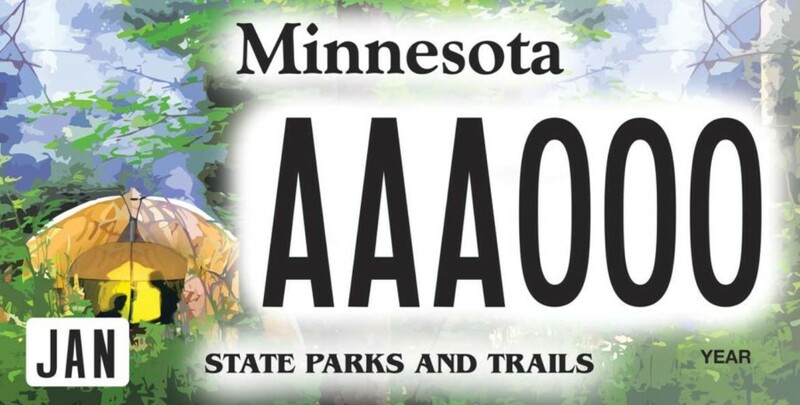 Voting for the new parks and trail license plate begins Monday, June 27th. 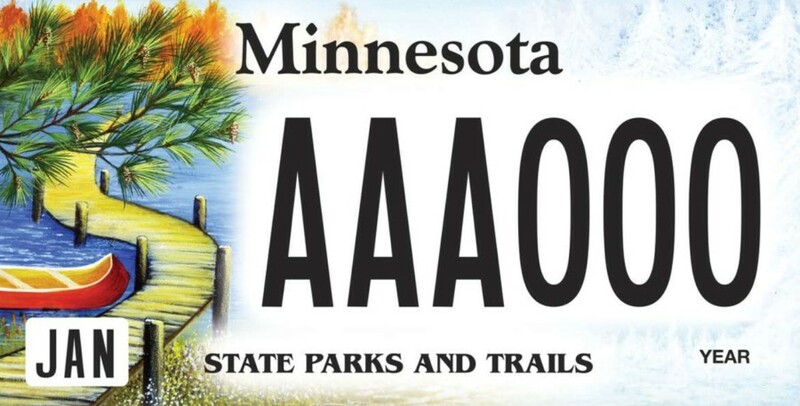 More than 80 license plates designs were submitted for the new parks and trails license plate, but this morning three finalists were selected to take part in the online voting contest. 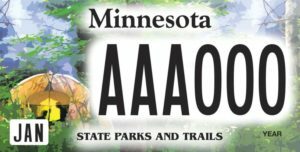 The new licenses plates will be available in October as a part of the ongoing celebration of the 125th anniversary of Minnesota state parks. 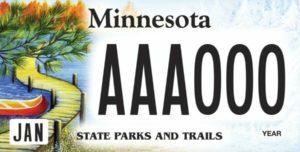 The cost of the new plates will start at $60, plus tax. 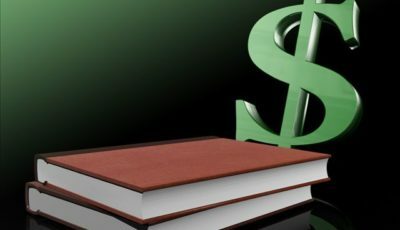 The fee includes a one-time $10 fee for the plate and a minimum $50 contribution that is renewable annually. 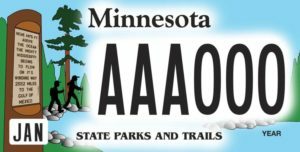 The plates all unlimited access to all 75 Minnesota state parks and recreation areas for the year, replacing the need for a vehicle permit. 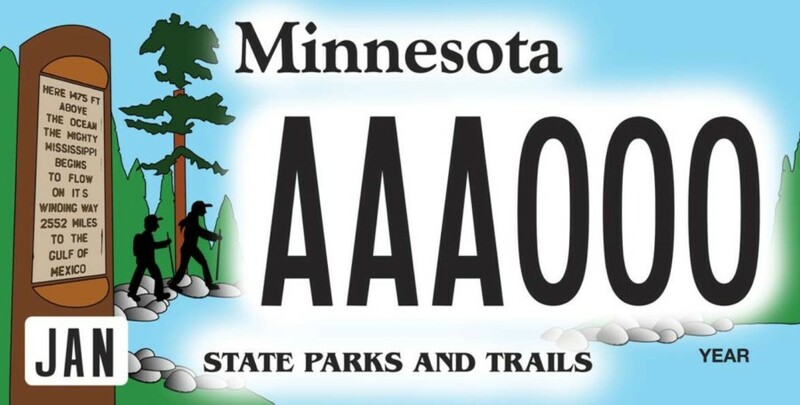 All proceeds from the license plate sales benefit Minnesota state parks and trails. 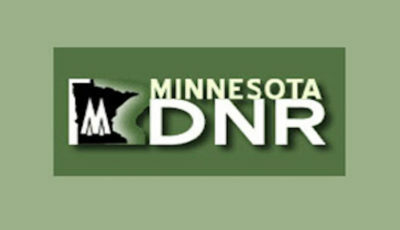 The finalists can be see at www.mndnr.gov/parksplate. 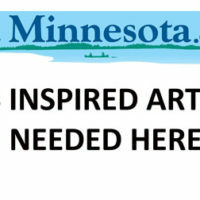 Make sure to cast your vote by 5 PM Monday, July 4th. The winner will be announced Wednesday July 6th.